Feb 28 (Reuters) - A pastor was shot and killed by his brother inside an office at his church in Dayton, Ohio, on Sunday, police said. 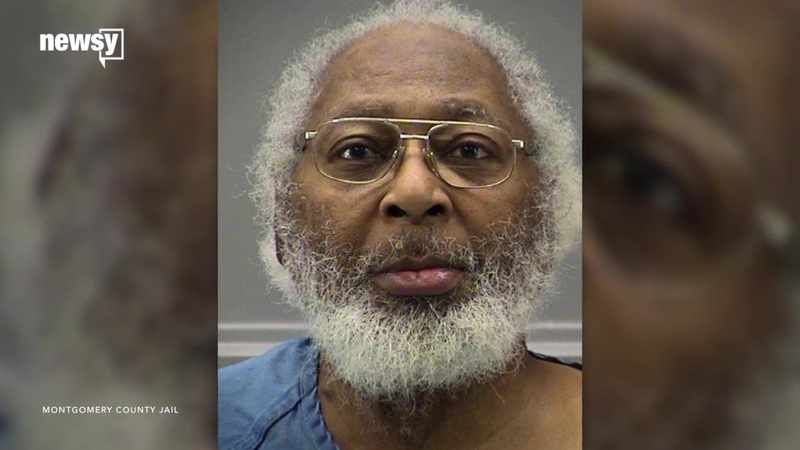 The pastor, identified by the Montgomery County Coroner Office as William Schooler, 70, was not shot at the pulpit, as police and some media outlets reported initially, the Dayton Police Department said in a news release on Sunday. The suspected gunman, Daniel Schooler, 68, was arrested without incident at the scene, police said. No one else was injured and there were no other intended targets, officials said. The police statement described the incident as a "domestic situation" and said detectives would meet with prosecutors in coming days to discuss charges. The coroner's office said William Schooler was pronounced dead on Sunday afternoon and that an autopsy would be conducted on Monday. The shooting took place about 12:20 p.m. at St. Peters Missionary Baptist Church, police said.